Nearly 30 million Americans age 45-64 still have landline telephones. Though many of these people also have cell phones, they continue to pay for their home telephone service. There is a good reason for this. Home telephone numbers serve as a main point of contact for the family and have often been in place for many years, even decades. The number is in the school & church directories, healthcare providers have it and it is the number extended family calls to reach a member of the household. There is one problem; calls to your home telephone number can only be received in one place, your home. With today’s busy lifestyles, we’re often not at home to receive those calls. We understand this strong connection to that important phone number. We also know that current technology can provide a solution that can free this important number from one physical location. With this innovative home telephone service, we use this technology to release people from the expensive landline service while allowing them to keep the important home number they and their family have always had. With that goal in mind, OurOldNumber.com was born. With OurOldNumber.com you will no longer need a landline to use your important phone number. When you have OurOldNumber.com service, calls to your home telephone number are answered with a recorded personal greeting (recorded by you). The greeting will prompt the caller to select a member of the household they wish to reach (i.e. “press 1 for John”, “press 2 for Sally) and the call is immediately and seamlessly forwarded to the selected individual’s cell phone. Now, you might be thinking…”my home phone service provider can do that!” and you’re right, but only to an extent. OurOldNumber.com can do so much more than a traditional call forwarding service. 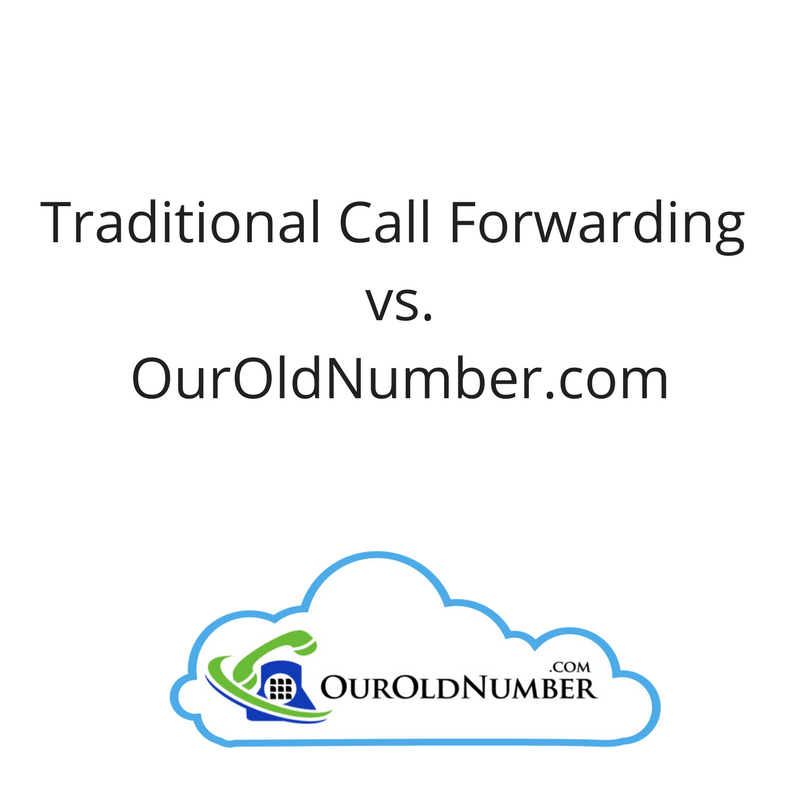 Read our article Traditional Call Forwarding vs. OurOldNumber.com for a comprehensive review of why OurOldNumber.com is a better choice. Busy with school, work, sports and other activities, many of today’s families are away from home a lot. Their home phone number serves as an important hub and is registered with important groups throughout the community so they don’t want to get rid of it. OurOldNumber.com provides the perfect solution, allowing the family to keep a central number (their home phone number) without having to maintain a landline service. They no longer feel disconnected and can always be reached, no matter where they are. Although most of us grew up with a landline, many of today’s young families know nothing but cell phones. As their family grows and children begin entering preschool and grade school they are discovering they need a central number for directories, parents of new friends and much more. While landlines may slowly be becoming obsolete, a central family number is still very much a need and OurOldNumber.com has the ability to provide that! Travel is on the rise and one of the fastest growing groups of travelers are empty nesters and recent retirees. Traveling is great, but it’s easy to lose touch while you are away and important phone calls go unanswered for weeks, sometimes months at a time. With OurOldNumber.com you can stay connected through your home phone number, wherever you are in the world! This can be a challenging time for everyone involved. Making the transition as easy as possible is everyone’s goal and OurOldNumber.com aims to aid in that. Our service provides the benefit of allowing individuals in transition to keep their valuable home telephone number and have calls forwarded to a new number or their existing phone number without skipping a beat. Friends and family can still reach them by calling their home phone number as they always have!